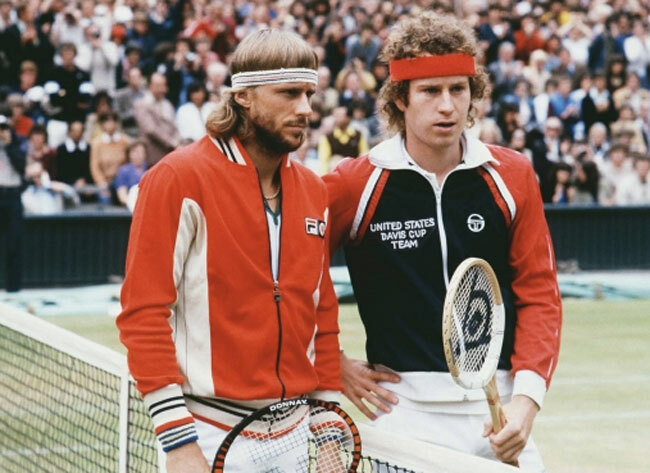 Think tennis and the 1970s and you probably think of Bjorn Borg. Then you’ll think of his kit and the memorable Fila Settanta Track Top. 40+ years back, Bjorn Borg signed a deal with Fila, which was a relationship that no doubt suited both parties. 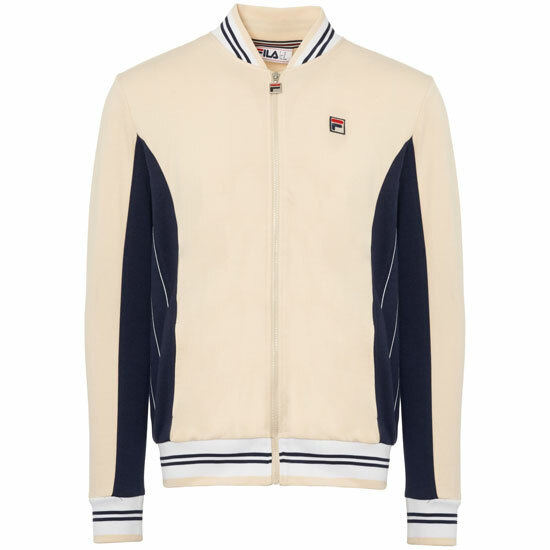 Borg got his own distinctive range and a healthy payment, Fila got some prime exposure that eventually helped it build up its ‘street’ credibility and a clothing range that is still popular today. 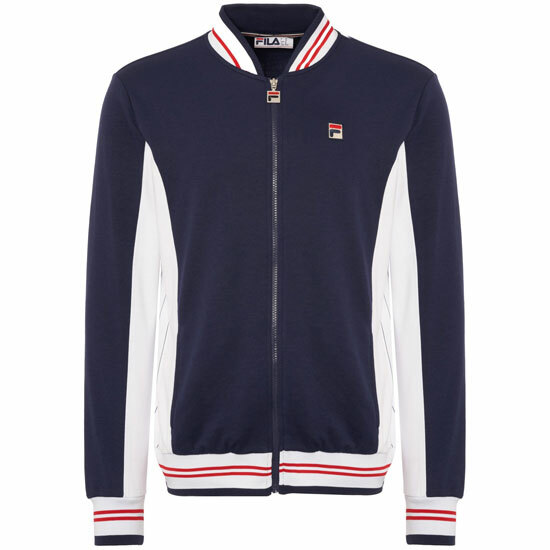 The reissued shorts might be a little ‘short’ these days for most, but the Fila Settanta Track Top still looks the part, whether you love / play tennis or not. 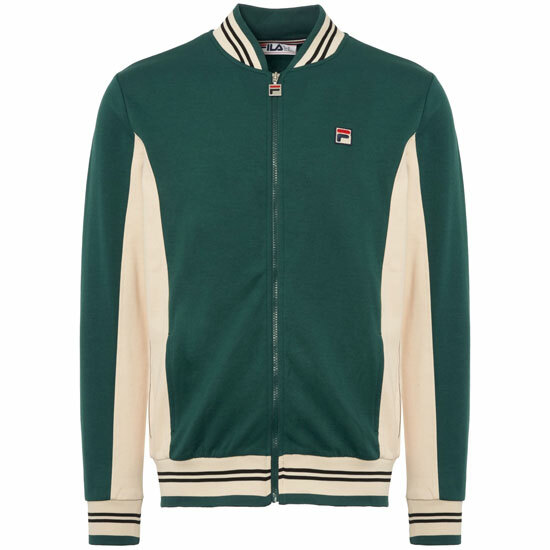 Fila doesn’t mess about when it comes to reissuing this, with so many colours available. Although the red and the navy blue are perhaps the most recognisable and as a result, the most popular options. 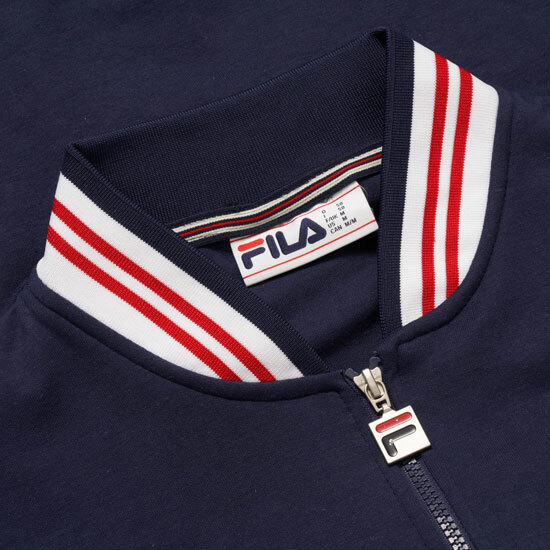 Outside of the colours, all the tops have contrasting panels under both arms, the pinstripe detail running through it, as well as a striped waistband with matching collar and cuffs, full zip fastening and Fila branding on the zip and on the chest. Both timeless and of its time, the Settanta Track Top can be found at plenty of retailers, selling for around £65. It really is a classic for this time of year, just as long as the good weather holds for the summer. 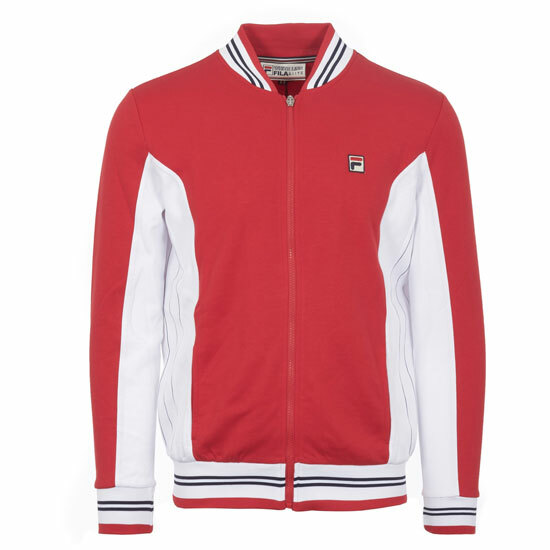 If you fancy one, the Fila Settanta Track Top retails for £65 in whatever colour you opt for.